Crossing Guard Appreciation Day is February 14, 2018! 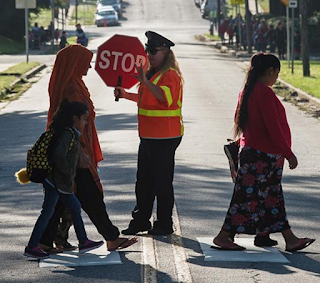 Fairfax County Public Schools (FCPS) will observe the day by honoring the 80 crossing guards who manage 174 school-related crossings every day. 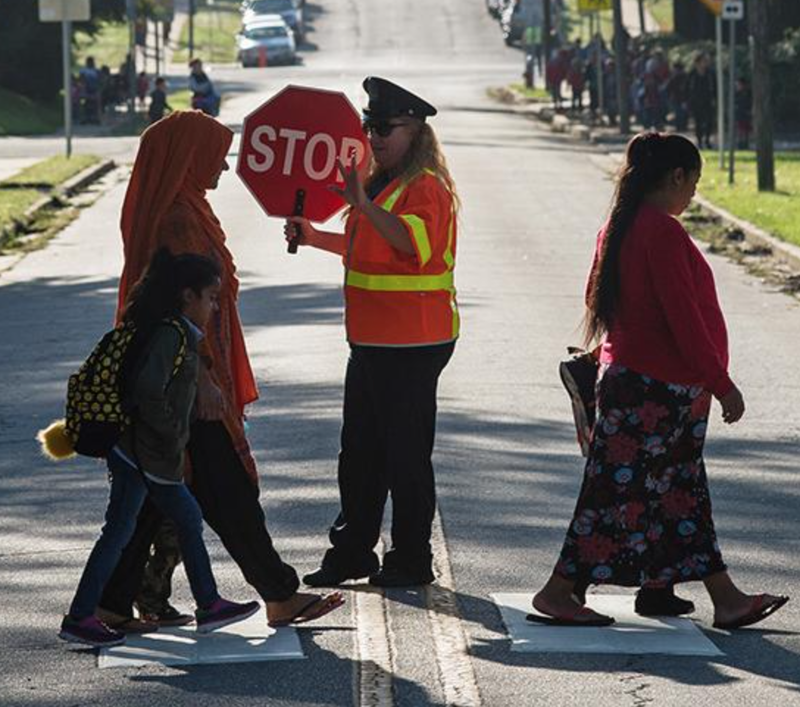 FCPS crossing guards are employees of the Fairfax County Police Department. Nominations are being accepted through next Friday, January 26, by the Virginia Department of Transportation for Virginia’s 2017 Outstanding Crossing Guard of the Year. We're told that only a handful of local guards have been nominated, so now is a good time to show some love to the people who help keep our kids safe. Parents, students, and teachers are welcome to submit a nomination and photo online at this FCPS website. Please help pass the word and let's give the guards the recognition they deserve.